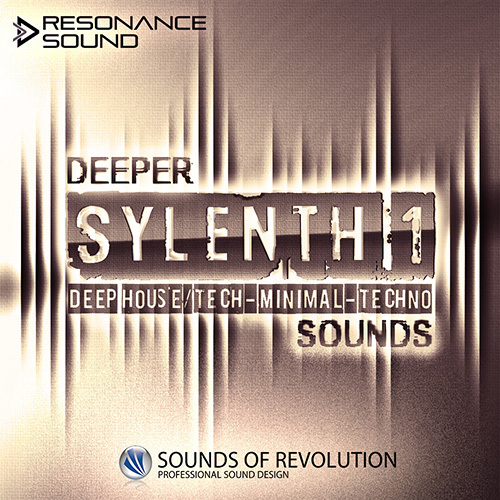 After the great success of ‘SOR Summer Deep House’ Sounds of Revolution returns with the next Sylenth1 gem: SOR Deeper Sylenth1 Sounds. This 2nd Sylenth1 preset collection of Sounds of Revolution puts again stunning analogue-style sounds at your fingertips – at an unbeatable price. All presets feature full modwheel allocation for maximum flexibility and direct sound changes. Please note: The audio demo contains drum which are not included in the Sylenth1 pack.